Heritage Link Brands is the only U.S. company dedicated to importing and distributing wines produced by black South Africans. Run by Selena Cuffe, an African- American Harvard Business School graduate, the company’s sales surpassed $1 million in 2008 and revenue increased 50% this year. 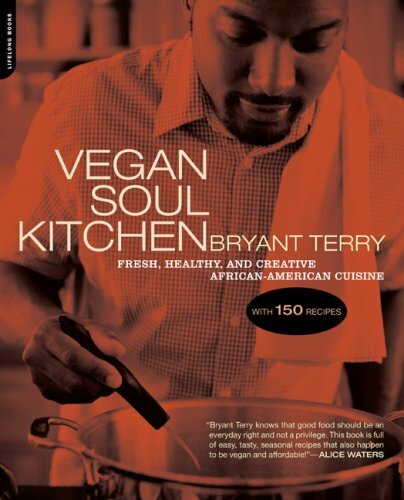 Pair the wines with Bryan Terry’s vegan recipes in Vegan Soul Kitchen.